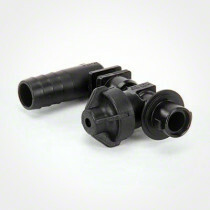 Dry Boom Nozzle Bodies are available in a range of sizes and are offered in different models to suit specific application needs. 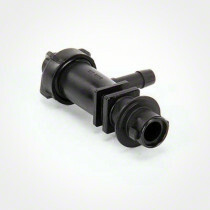 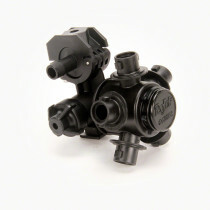 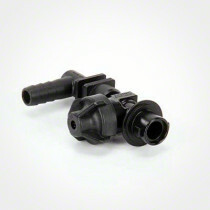 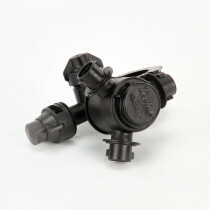 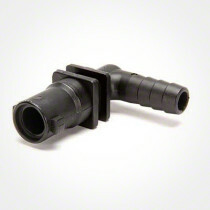 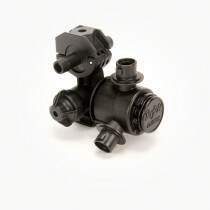 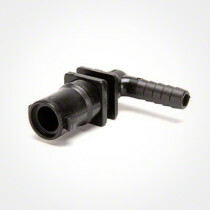 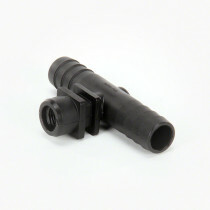 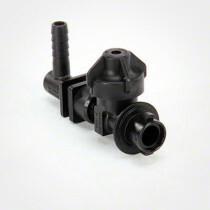 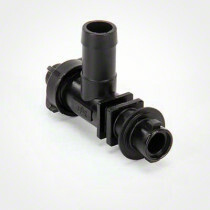 These models include single, double, and triple nozzle body types with varying amounts of outlets. 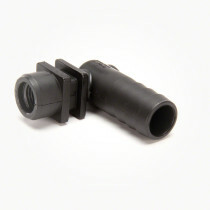 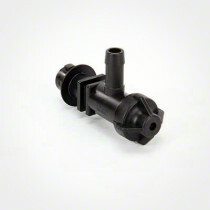 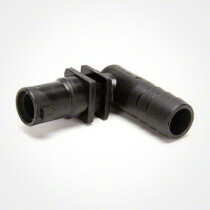 The nozzle bodies are specifically designed to function with dry booms for lawn and garden applications and they are produced by industry leader TeeJet Spray Parts.